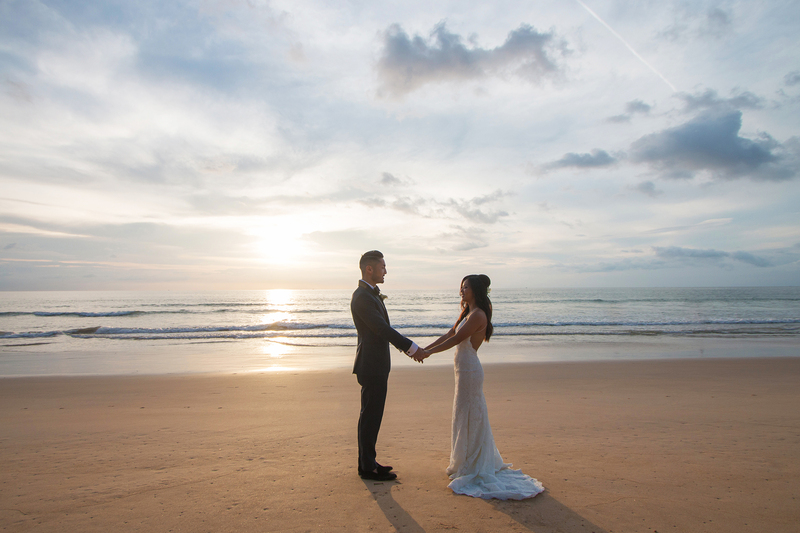 Intricately designed, this sunset wedding by the beach will satiate your appetite for all things beautiful. 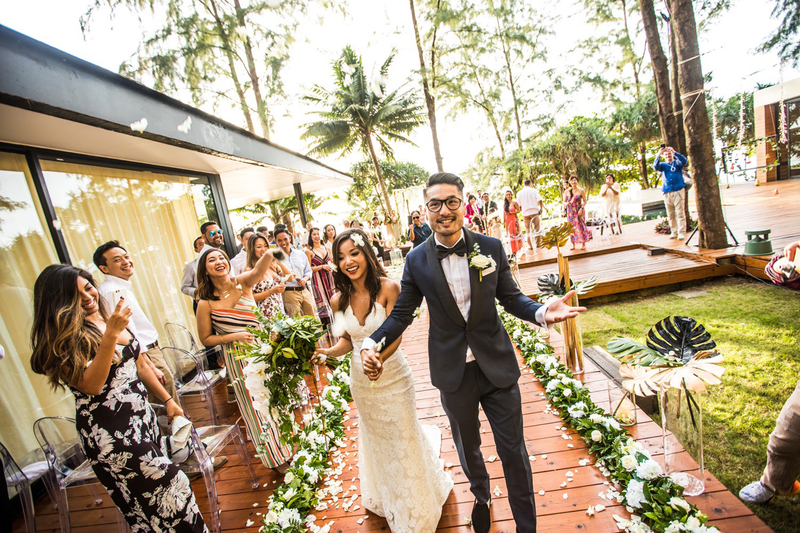 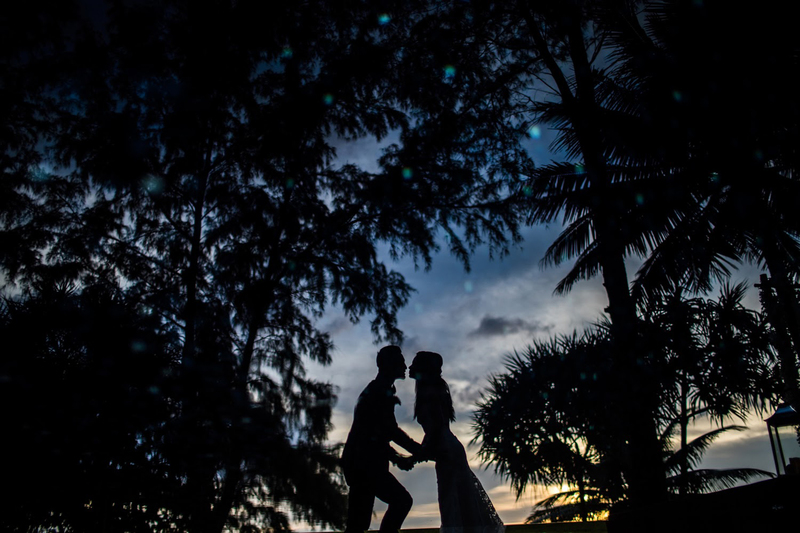 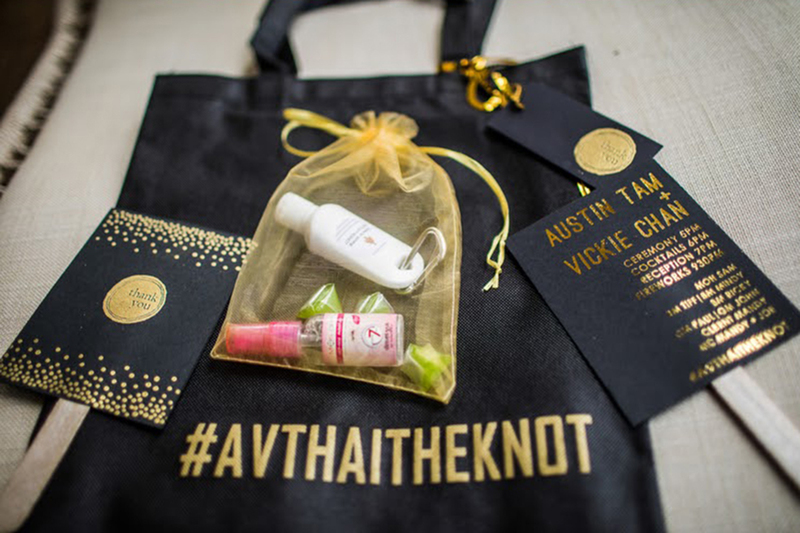 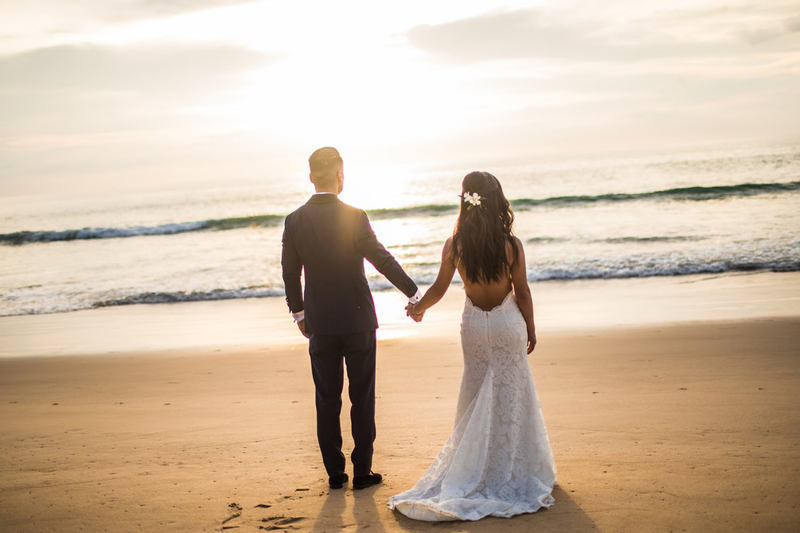 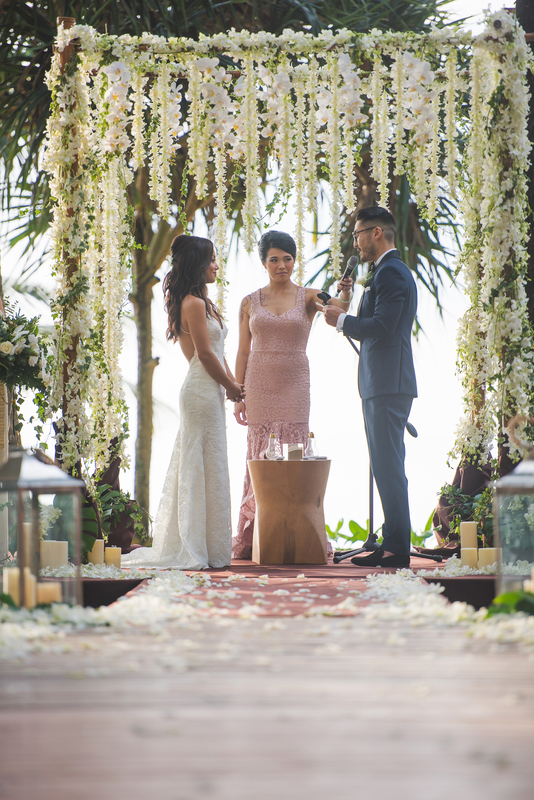 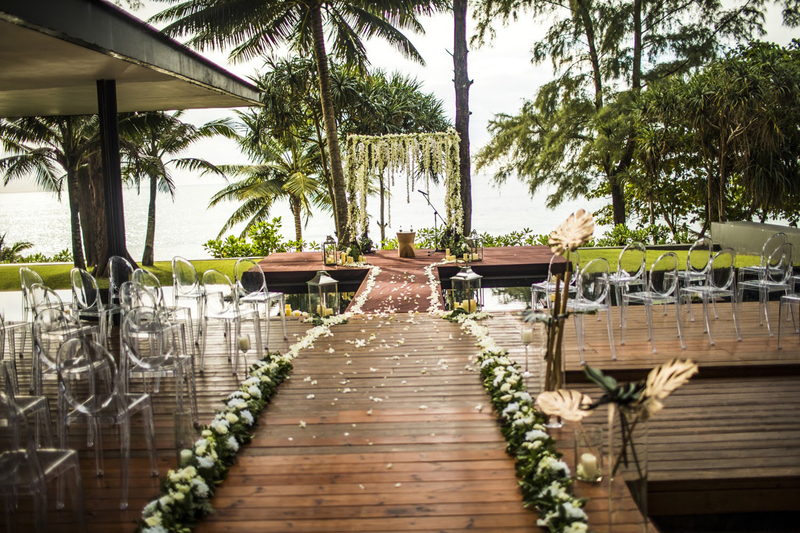 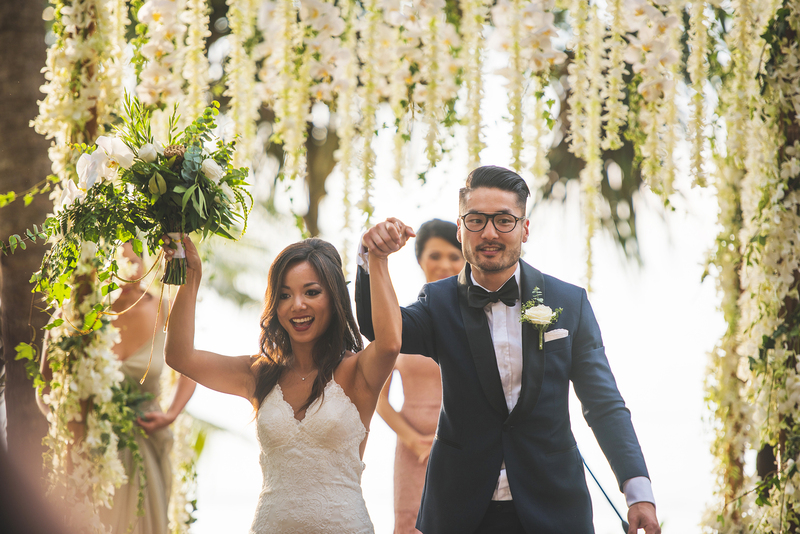 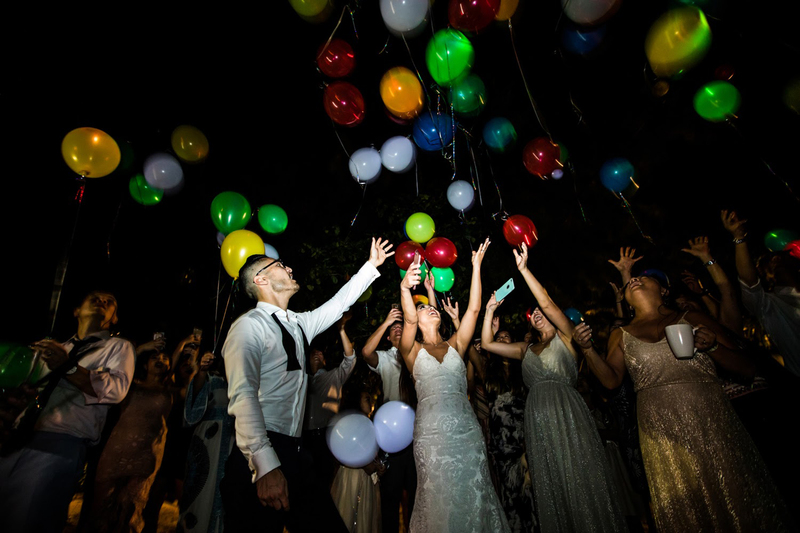 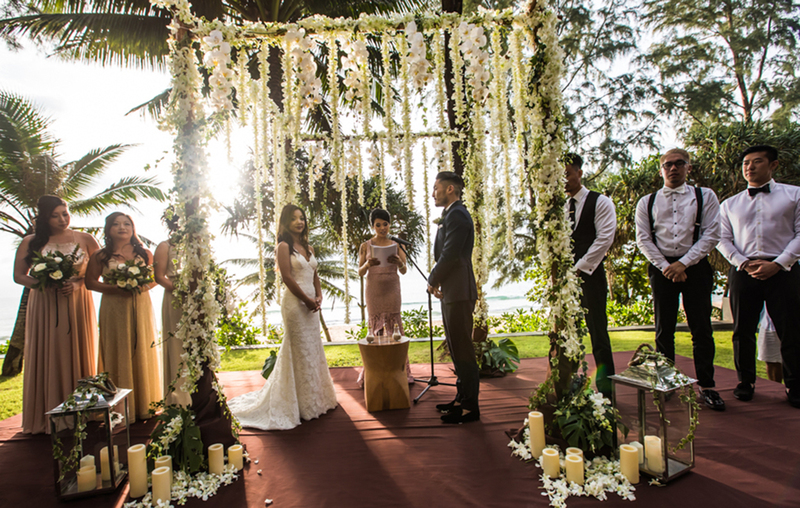 The bridal couple chose to go with Wedding Boutique Phuket as their go-to destination wedding planner. 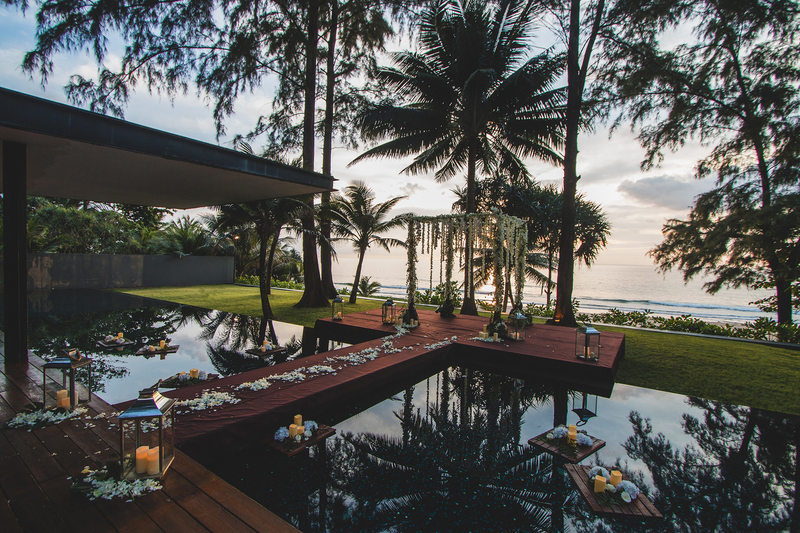 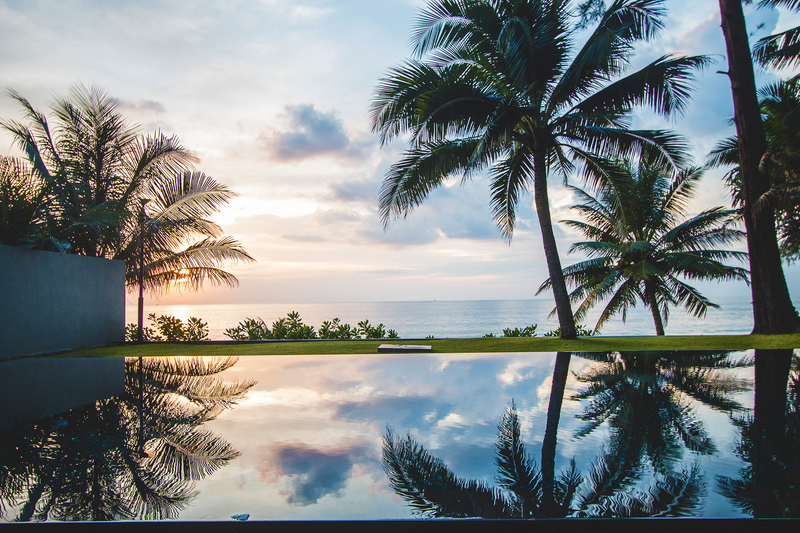 Setting the scene at the illustrious Luxury Villa Noi, a contemporary private beachfront villa, the couple’s expectations were met above and beyond. 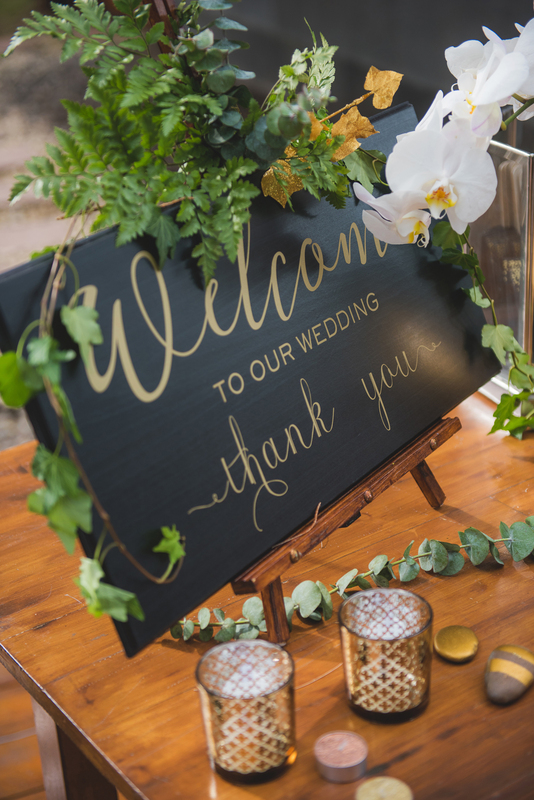 This wedding sings of a magical blend of beautiful, natural landscapes and strong, dark colors that include greenery, cream-white, gold, and black. 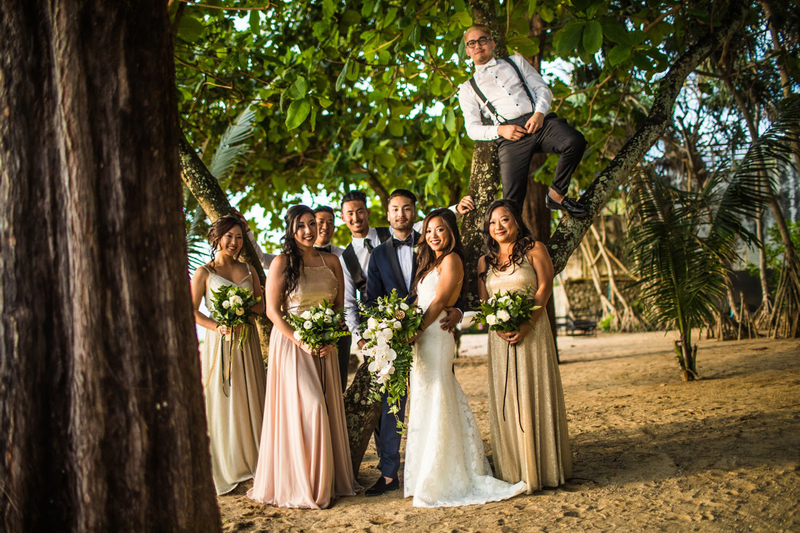 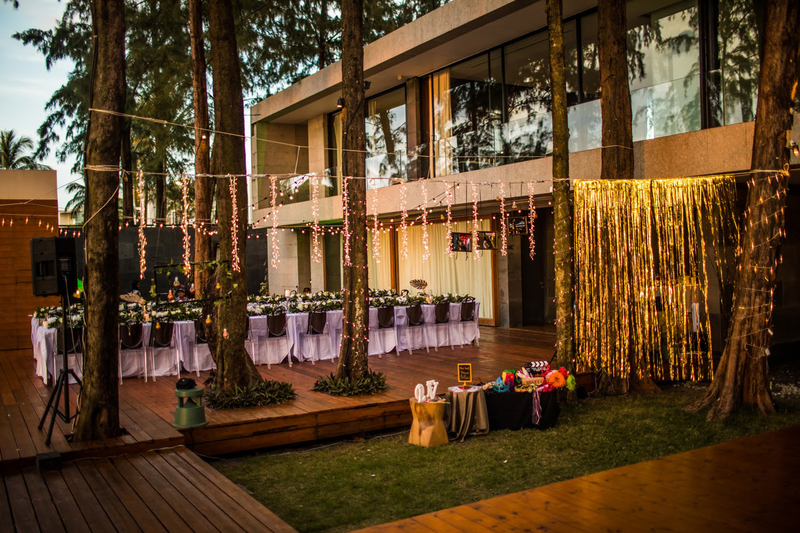 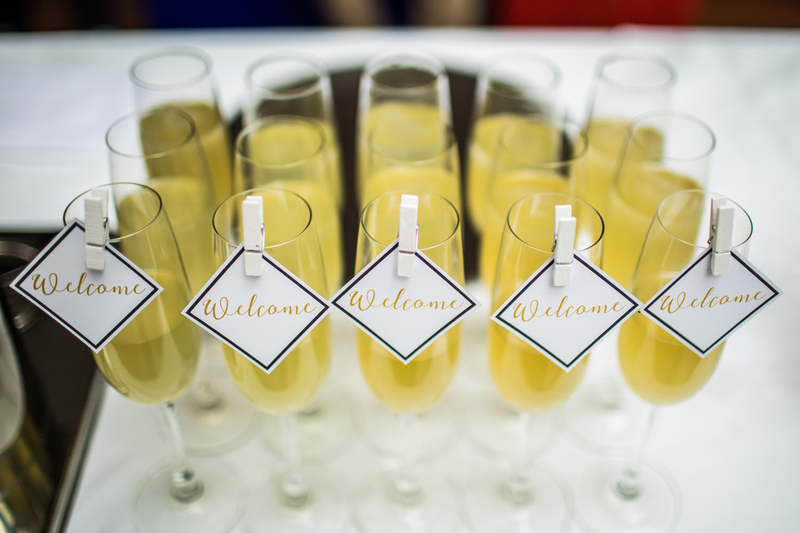 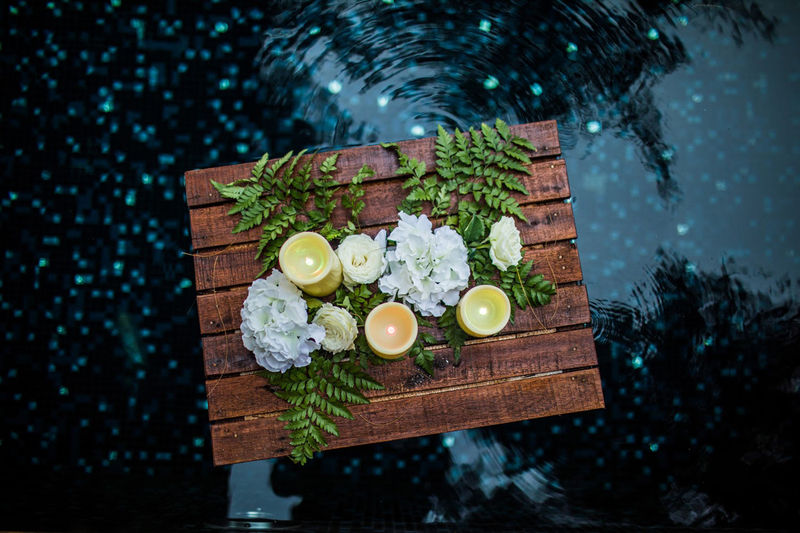 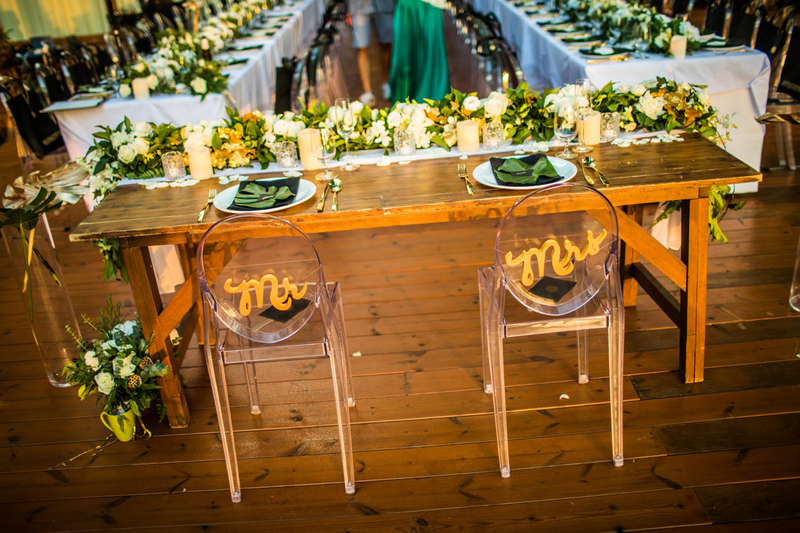 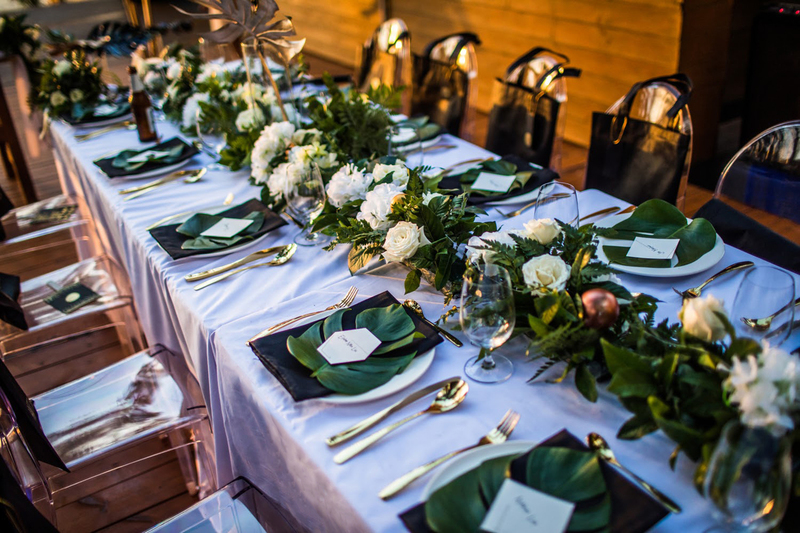 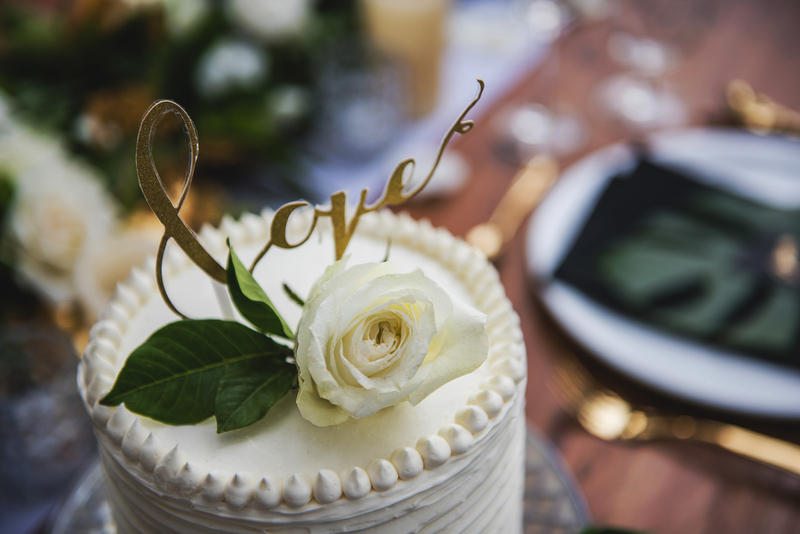 Definitely, a trend to look out for in future weddings for brides and grooms who love modern, post-industrial inspired theme mixed with tropical elements that perfectly match with the natural surroundings. 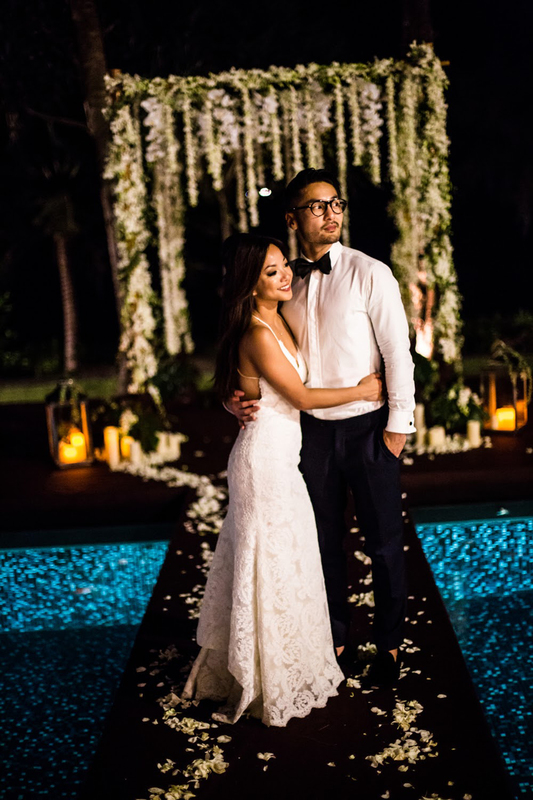 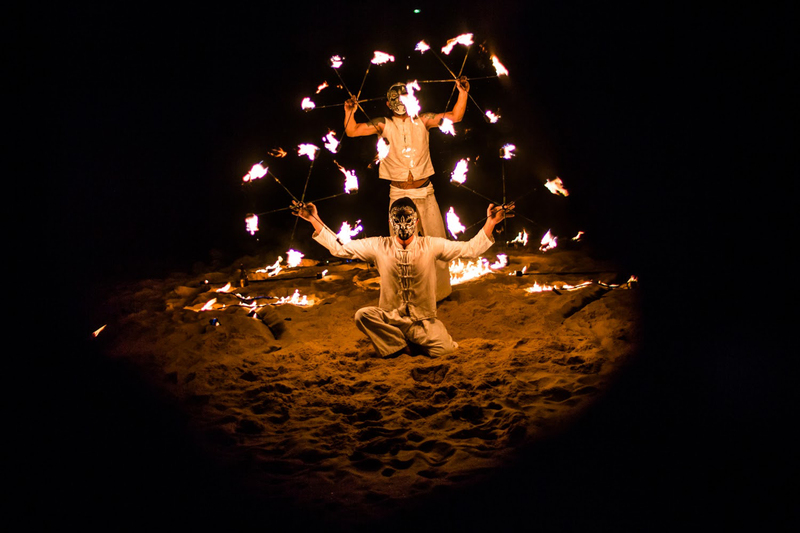 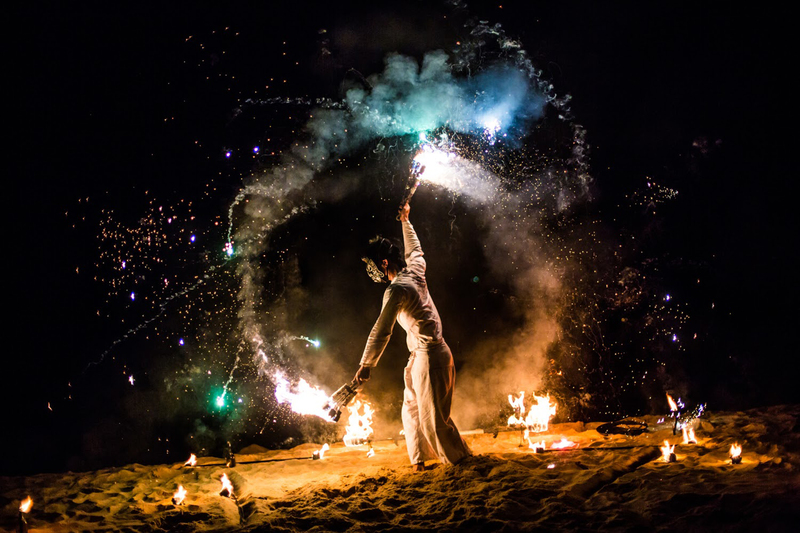 The setting of the evening couldn’t have been more perfect; from the beautiful sunset ceremony, right down to the spectacular firework-display to end the evening, this joyous occasion was the event to be amazed and inspired at. 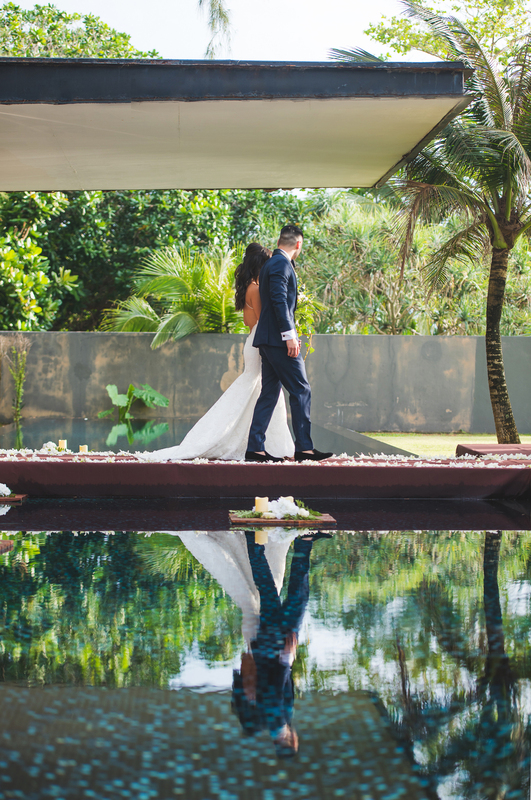 Peaceful, serene, natural, and romantic; a perfect start to the rest of your life.